High quality disposable paper table covers in either banquet rolls that can be cut to length or pre-cut 90cm square covers (Approx 3ft square). Ideal for catering, parties, restaurants, cafes, barbeques etc. 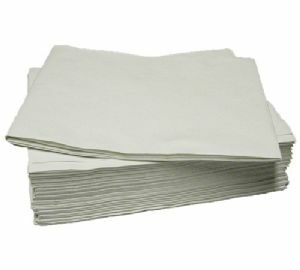 Pre-cut table covers come either folded in packs or boxed loose folded to reduce creasing.